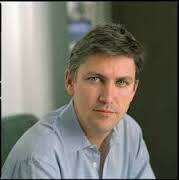 Steven Johnson is a well recognized writer for writing many non fictional novels. Some of his most famous being Everything Bad Is Good for You: How Today’s Popular Culture Is Actually Making Us Smarter, and How new Technology Transforms the Way We Create and Communicate. He is a Distinguished Writer In Residence at the New York University Department of Journalism. 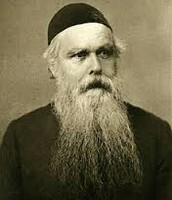 He lectures widely on technological, scientific, and cultural issues, both to corporate and education institutions. Emergence: The Connected Lives of Ants, Brains, Cities and Software was on four prestigious "Best Book of the Year" lists and was named a New York Times Notable Book. It was a finalist for the 2002 Helen Bernstein Award for Excellence in Journalism. Steven’s books have been translated into a dozen different languages. Steven Johnson writes about how John Snow and Henry Whitehead work on their own separate paths that inevitably end up to where they intercept. 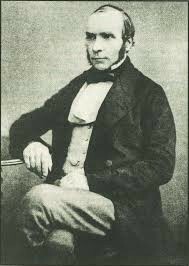 They work together to solve the case of the cholera outbreak in London 1854, this outbreak lead to many deaths, but eventually led to the creation of many things, especially things in the modern city we live in today. This is the map showing that Broad Street is where the cholera outbreak originated. 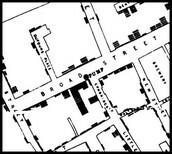 Created the map tracing back to where the cholera outbreak originated. 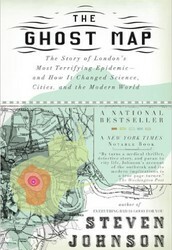 Also proved that cholera was a water-borne illness. 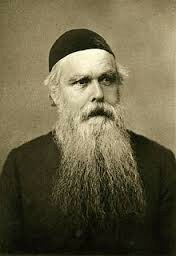 28 year old Henry Whitehead is a clergyman who is the assistant curate at St. Luke’s Church. 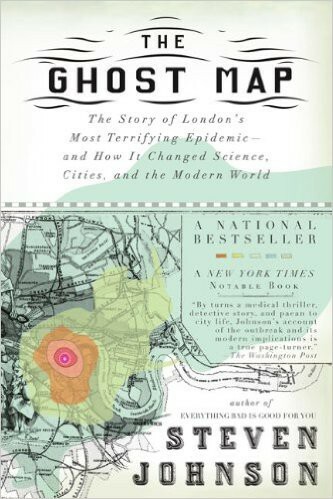 "But in the late summer of 1854, as the toshers and mud-larks and the bone collectors made their rounds, London was headed toward another, even more terrifying, battle between microbe and man. By the time it was over, it would prove as deadly as any in the city's history. 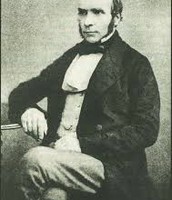 (Johnson, 18) The affect that the cholera had on the underground homeless society was significant as it led to even the waste-recycling system to be changed for the better. It makes us think about the society we live in today compared to back then and how much it has changed. 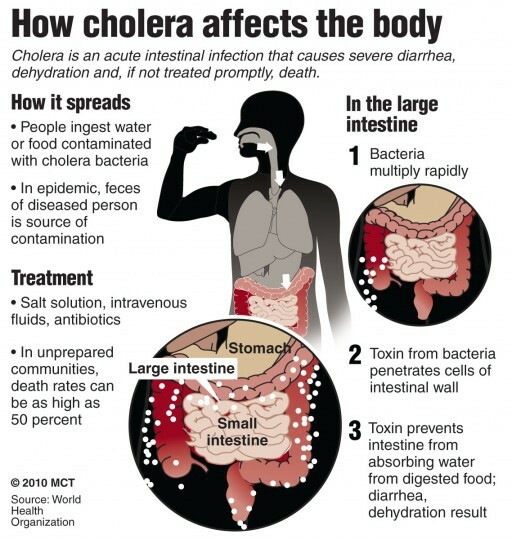 "Vibrio cholerae, Cholera is called “roof gutter,” in Greek, cholera expels fluids from the human body. Through this process the cholera multiply and uses the human body as a factory so even the little bit kills." (Johnson, 34) Even if you get a little Johnson still tells us that the bacteria will continue to spread and multiply. This is book is a very informative book that give you a little bit of everything. It gives you the scientific knowledge about a deadly disease and how it had affected people centuries ago. Also the novel informs you about the delicate history of London in 1854 and how it has changed since then as we have modernized because of John Snow and Henry Whitehead.